Serving residents of the Twin Cities for almost 20 years, we're the most recommended cleaning company in the greater Minneapolis region. Weekly, Bi-Weekly or Monthly agreements. We customize cleaning plans for every home and every budget. Our cleaning teams are professionally trained and certified by IICRC and ARCSI. Bi-Lingual providers available. Our customer service and cleaning practices are among the best, providing detailed housecleaning services and a pleasant experience for each customer. Professional, Experienced Technicians and SOS Professional Extraction Equipment and Steamers ensure that your carpets and upholstery are fresh, clean and free of pet stains and odors. Visit our Carpet and Upholstery Cleaning site to learn more about these specialized services available for your home or office. 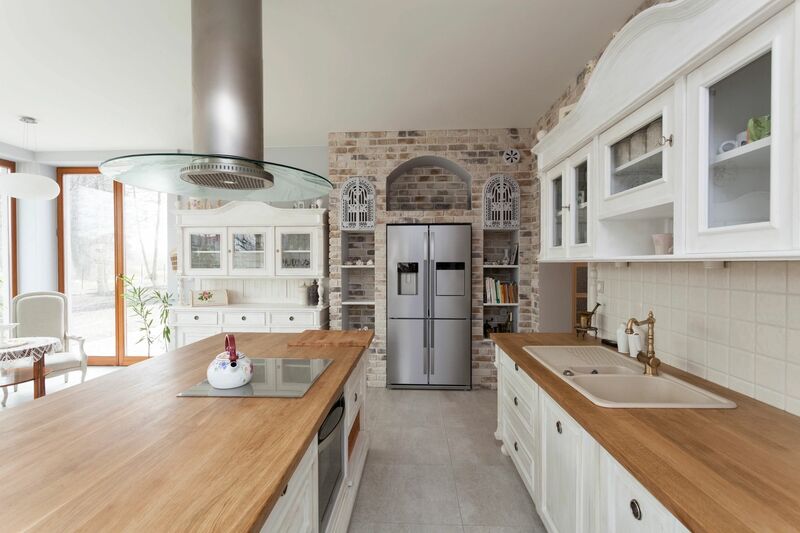 Top-To-Bottom custom plans, spring cleaning, cleaning for rental properties or seasonal residential homes and apartments, we're trusted by realtors and property owners to provide the best, most thorough deep cleanings for rentals, stagings or move outs. 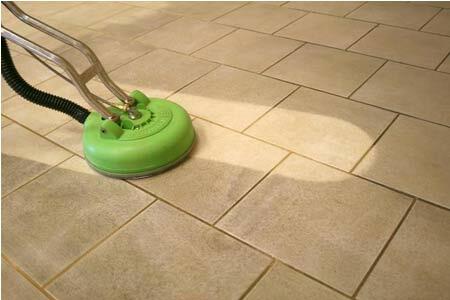 We are specialists on one time cleaning. We are highly referred by local realtors in the area and are professional and timely in everything that we do. 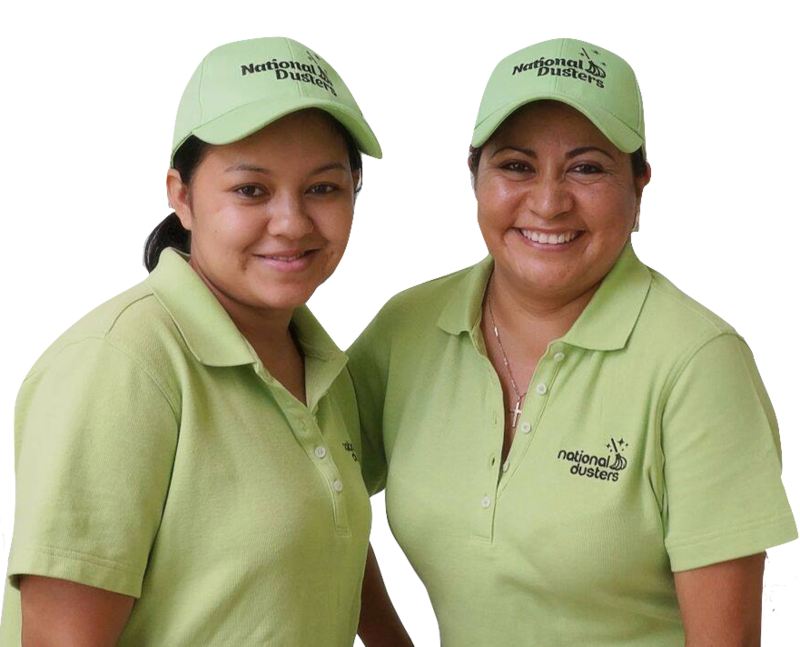 We've established a solid reputation for quality work and outstanding results for residential homes cleaning service. We are committed to providing a personalized service for each individual home we enter. We look forward to building strong, long term relationships with our clients and guarantee your satisfaction. At National Dusters, we use a manufacturer recommended process to clean your carpets without damaging the delicate fibers. Water is heated to a temperature of up to 160 degrees Fahrenheit and mixed with a water softener. The hot water kills many types of bacteria on contact, while a powerful vacuum extracts dust, dander and other allergens hiding deep inside your carpets. Along with plant-enzyme based proprietary cleaning solutions, we use the hot water extraction method to clean carpet, removing bacteria and dirt from deep within carpet fibers without using harsh detergents or shampoos. Have you ever found yourself wishing you could have the same top-notch level of service for residential housekeeping that you love while staying in hotels? So did we, and that's what makes National Duster's services stand out from the crowd. Our commitment to each customer shines brightly in our results. Free Walk-Through, and Free Carpet Cleaning with new recurring agreement. Flexible cleaning scheduling and custom cleaning plans to fit every home and budget. Remove small debris, putting it into the dumpster on the site. Wet cleaning of bathrooms, kitchens, counter tops and any other areas. We also remove stickers from fixtures and clean the insides of cabinets and drawers. 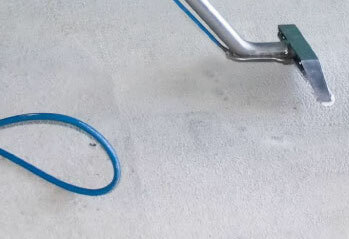 Sweeping or vacuuming hard floor surfaces and wet mopping to ensure all drywall mud and paint is removed. Some flooring may need additional service if construction workers were not careful by covering up floors with plastic. Detail vacuuming the carpet, including all edges. We also remove all drywall mud and paint. Some carpet may need to be professionally-cleaned if the contractors didn't provide enough protection from dirt and debris.